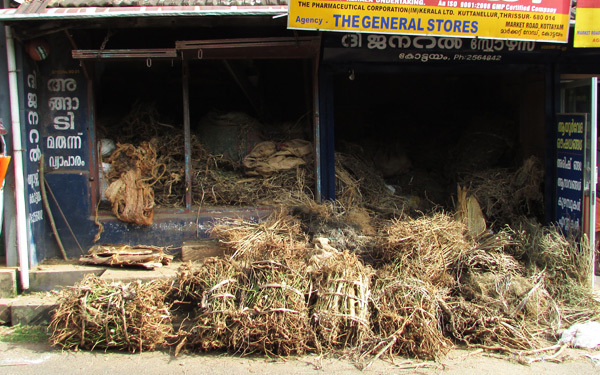 Preserved or raw Ayurvedic herbal medicines are generally termed as Angady marunnukal. Herbal medicines get the significance since they are extracted or created from herbs. In the Ancient times due to the scarcity in the availability of Ayurvedic plants at all seasons and places, people used to process Ayurvedic medicines and created herbal medicines instead of fresh herbs such that they could be stored and can be used at all times whenever necessary. After the above the procedures, the preservation too needs to maintain few measures which are given below. 1) The storage room should be moisture free. 2) The room should have 15 feet to 20 feet height. 4) The room should be free from climatic changes like sunlight, the wind, rain, etc..
5) Medicines should be stored in Metal vessels gently capped and labeled. 6) Drying of the medicines frequently at 2 to 3 months gap increases the life of medicines. According to Rishi Charaka, the medicines should be preserved in wooden boxes. Boxes are selected based on the type of medicines to be preserved. Storage should be free from moisture, rain, and sunlight. The room should be made facing East or North directions. Storage should be free from Dust, moisture and viral free. Rooms can be smoked with Camphor, Cinnamon and Indian frankincense – Guggul. Storages can be made inside of cotton clothes or mud pots. The room should be well cleaned. Poojas or traditional prayers also are entertained at frequent intervals. Important measures to be care while collecting medicines. 1) Praying and respecting nature before collection of herbs is a good practice. 2) Remember these medicines are god given and their existence is essential for life. 3) Cleanliness or personal hygiene should be maintained during collection of Medicines. 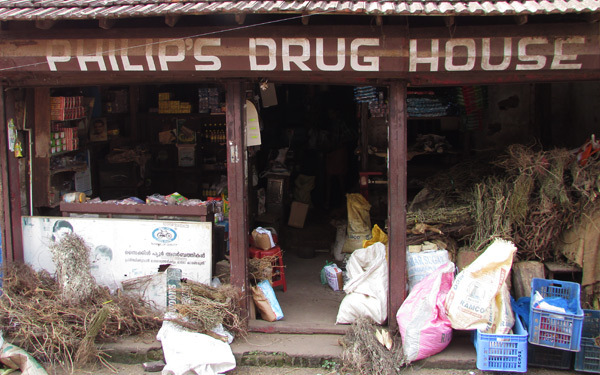 4) The collection of Medicines at all seasons is not viable since Climates affect medicinal plants. 6) The collection of medicines by bare hand is more effective than cutting by iron weapons. 7) Should not completely root out medicines from a particular place. 8) To keep the potency of medicine, it should collection before sunset. 9) Drying in the shade (to avoid direct sunlight) is good. 10) Should be segregated properly according to their types.